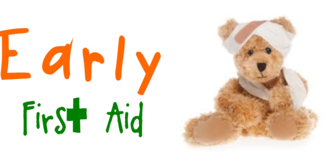 Early First Aid workshops are run by Sian Le-Jeune and Louise Reavil. They met when they worked together as flight attendants. After many years of receiving extensive first aid training, they decided to use their knowledge and skills to train others to help save lives. 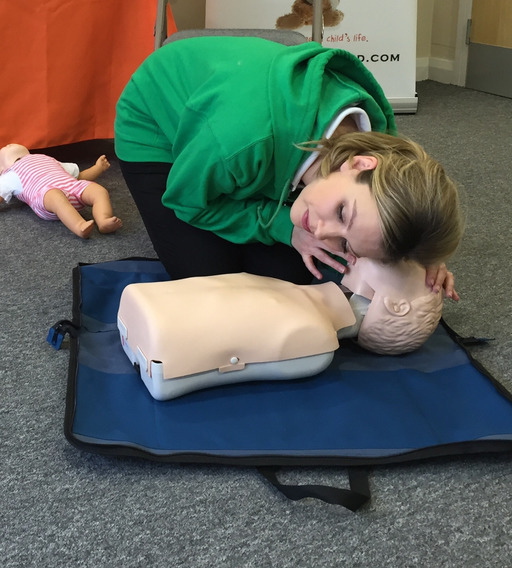 Sian runs Early First Aid workshops in Surrey & Sussex. Sian has worked as a flight attendant since 2003, and in that time, she has received regular first aid training. She decided to add to that already extensive first aid knowledge and undertook the appropriate training courses. Sian is now able to make this essential information easily available and affordable to all parents and guardians of babies and young children in Surrey and West Sussex. 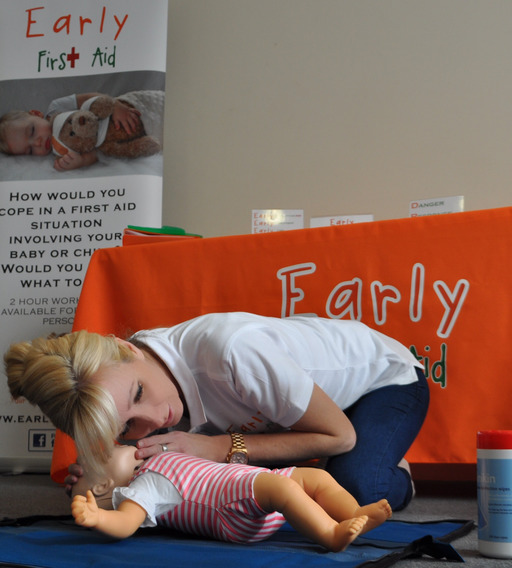 Louise runs Early First Aid workshops in Kent, Essex & Suffolk. Louise has been a flight attendant for over 20 years and has always been incredibly grateful for the extensive first aid training that she has received during her career. That knowledge, along with having dealt with many serious first aid situations on board an aircraft half way across the Atlantic Ocean, gave Louise untold comfort when it came to her own teenage children. She would know what to do if the worst happened. When Louise had another baby, she met a number of new Mums who didn't have the vital knowledge and skills that Louise has. To gain that knowledge their only option was to spend a lot of time and money and travel a long distance to attend a full day training course. 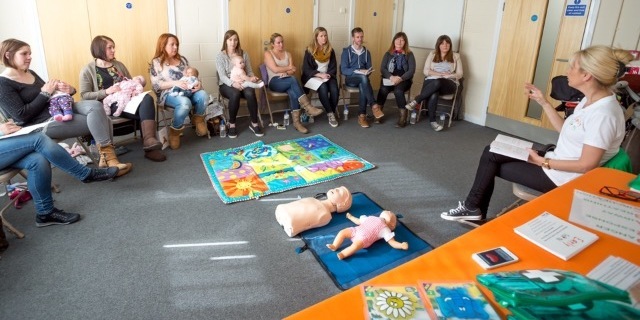 That was when Louise decided to further her own training so that she could deliver easily available and affordable first aid workshops to parents and guardians of babies and young children in Kent.